A highly promising approach to treating HPV-driven head and neck cancer is on the way, and it could be in the shape of a simple oral medication. This is according to new breakthrough research led by Griffith University, which has conducted trials showing that the drug, Alisertib, tested in trials to treat other cancers such as lung and kidney, can also successfully destroy the cancer cells associated with head and neck cancer. Human Papilloma Virus (HPV) is the main culprit in head, neck and oral cancers. The virus is thought to be the most common sexually transmitted infection (STI) in the world, and most people are infected with HPV at some time in their lives. The latest trials – which have taken place over the past three years at Griffith’s Gold Coast campus – have shown a particular enzyme inhibitor in the drug, has the ability to prevent proliferation of HPV cancer cells in advanced head and neck cancers. Led by Professor Nigel McMillan, program director from Griffith’s Menzies Health Institute Queensland, the trials have shown a 100 per cent success rate in the drug eradicating the cancerous tumours in animals. 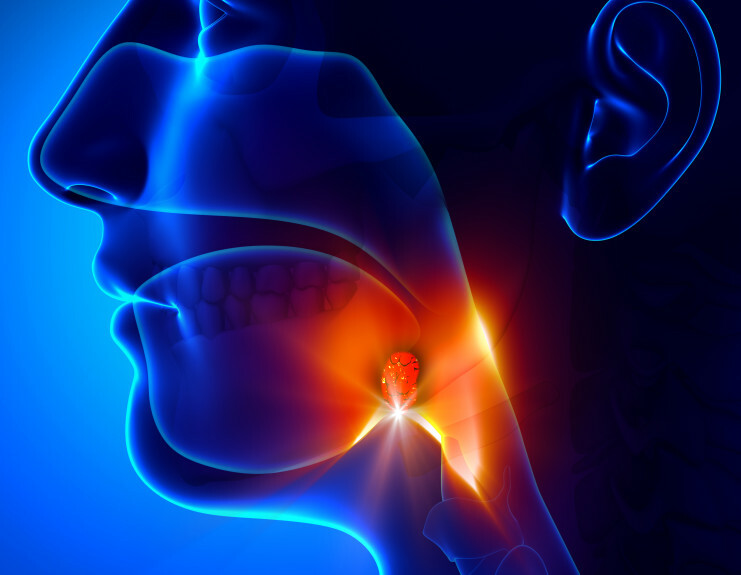 “Head and neck cancers can unfortunately be very difficult to treat, just by the very nature of where they are located in and around the throat, tongue and mouth,” says Professor McMillan. “This part of the body contains some delicate areas such as the vocal chords and areas relating to speech, taste, smell, saliva etc, therefore there can be some significant side effects with the current treatment options. In Australia, there are over 5000 new cases of head and neck cancer each year. First line treatments include radiation and surgery (increasingly of the robotic type), followed by chemotherapy, however survival rates of around 70 per cent have remained unchanged for the past 35 years. Half of all head and neck cancers are known to be caused by the HPV virus, with four times as many men (784) as women (250) estimated to have already died from the disease in Australia during 2018. 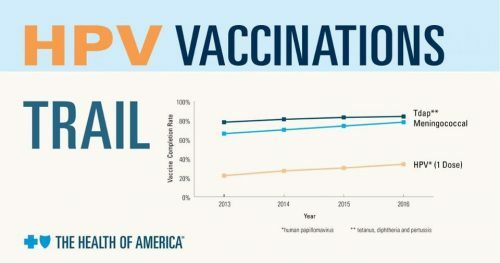 In the United States, there are now more cases of head and neck cancer than there are cervical cancer, a disease which is now set to become much more rare in Australia due to the introduction a decade ago of the world-leading national (HPV) vaccination program for schoolchildren. Professor McMillan says the next step in the research is for the drug to be extended to human trials at the Gold Coast with patients for whom other treatments have so far proved unsuccessful.